Why Work A Realtor To Buy Your Home In An Active Adult Community? 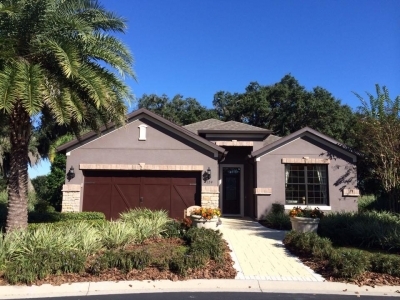 It is my experience, most prospective buyers are not aware of their options to work with a Realtor when purchasing a new home in an active 55+ community. They assume they have to work directly with a new home consultant who works for the builder. The new home consultant is going to get the highest price and best terms for the builder. It is in the best interest for the buyer to work with an independent Realtor instead of dealing directly with the builder without an agent. An experienced agent knows the area and is able to keep up with the builder's and their competitor's latest incentives. They are familiar with the purchase agreements and can help you understand what you are signing. Also, they can represent you if you are an out of town buyer and help you through the process. There is no out of pocket expense for the prospective buyer because the builder pays the commissions. If you are in the market for new construction, it is something that would be wise to consider. 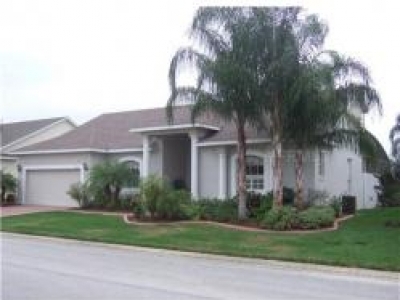 Susan can show you the best active adult communities in Central Florida.